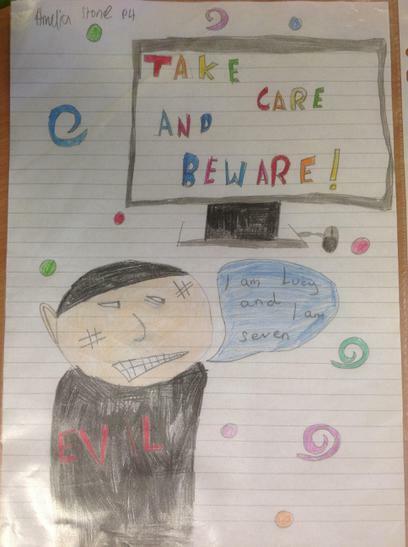 Monday 4th - Friday 8th February. 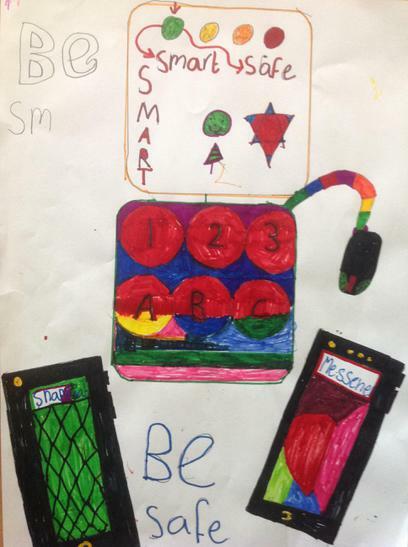 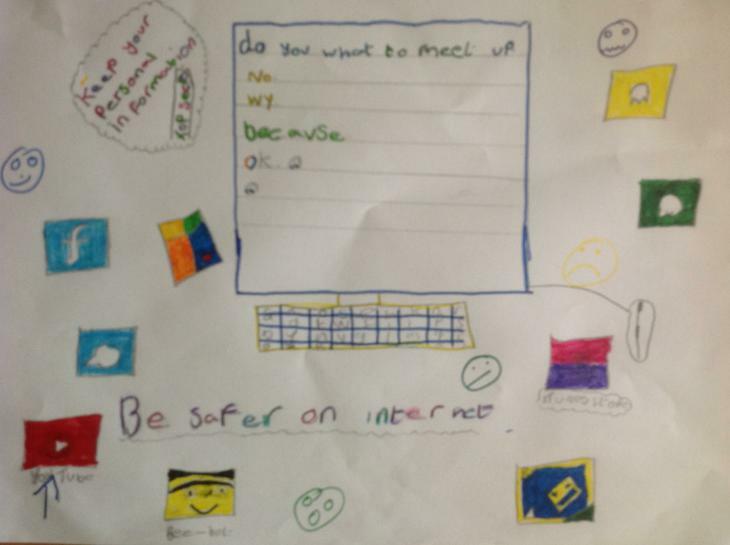 We are running a poster competition. 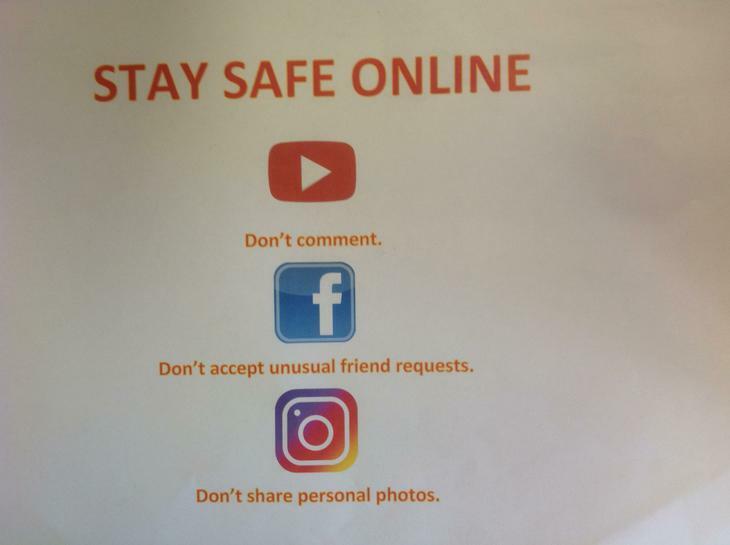 You may want to look at the website below to help you. 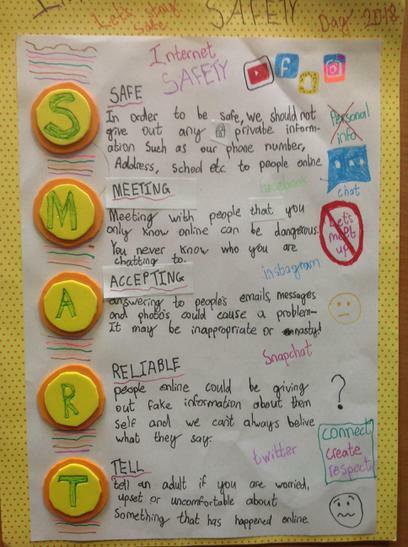 There are also some great resources for you and your parents to look at. 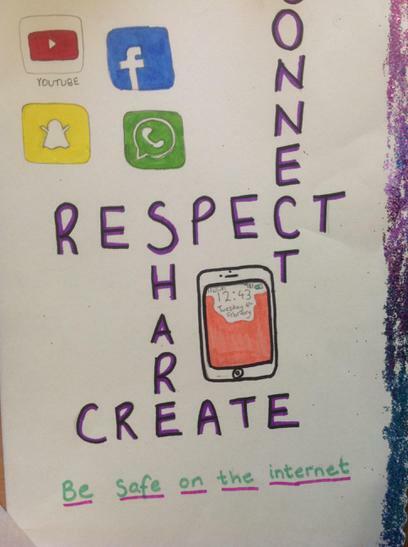 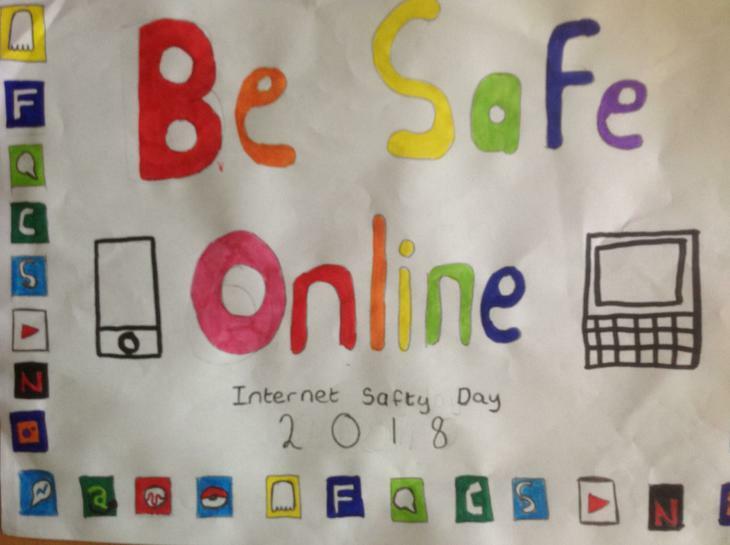 Congratulations to Mr McCambridge and his class who won first place in the C2k / EA 2018 Internet Safety video competition. 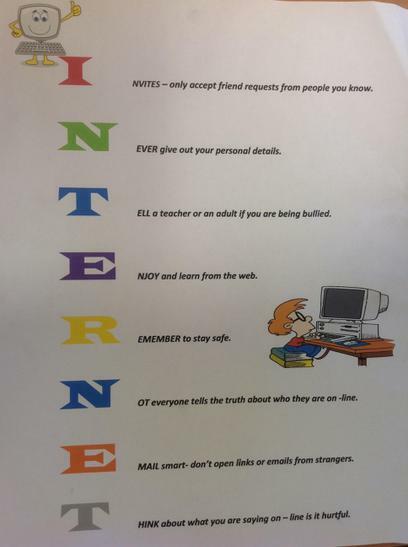 Have a look at the rap. 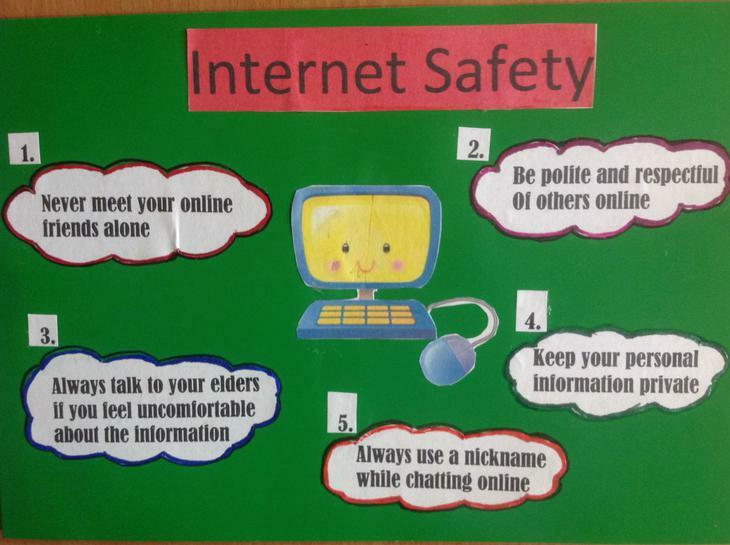 It will help you stay safe online. 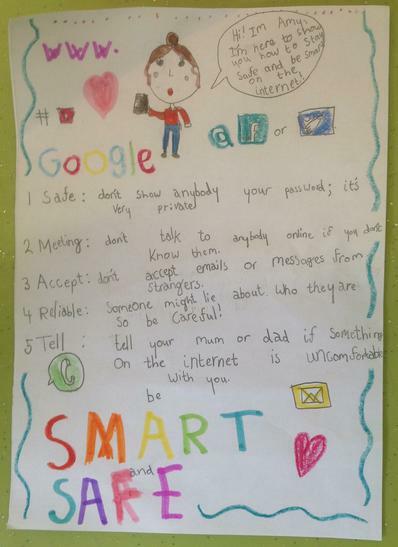 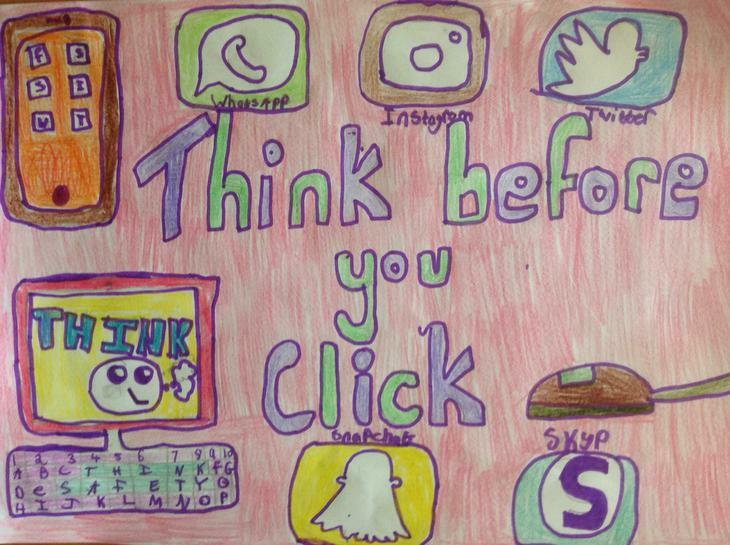 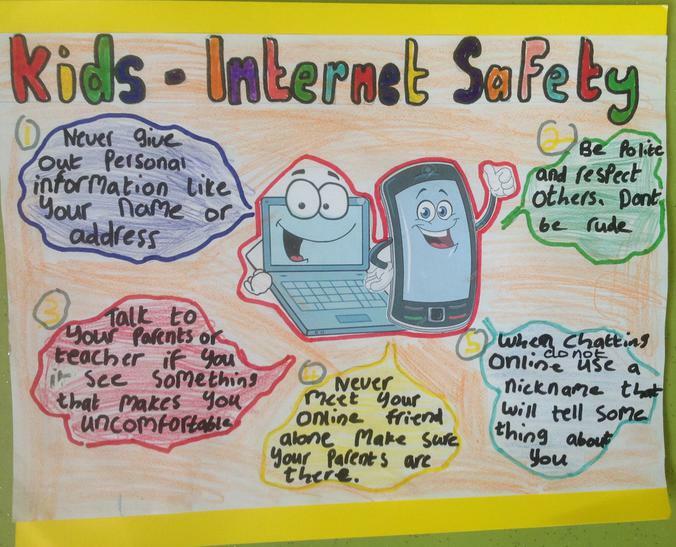 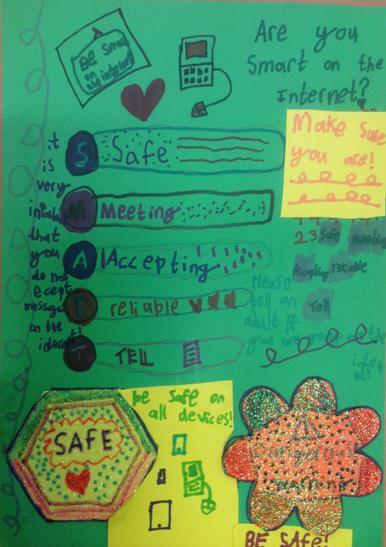 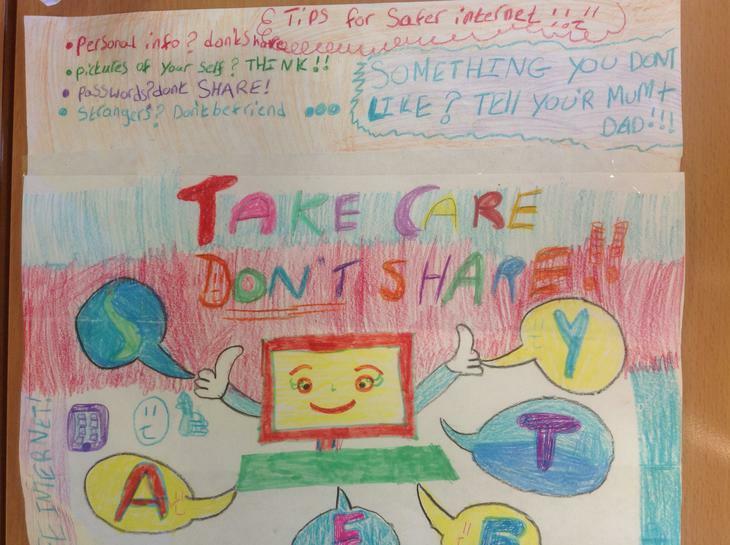 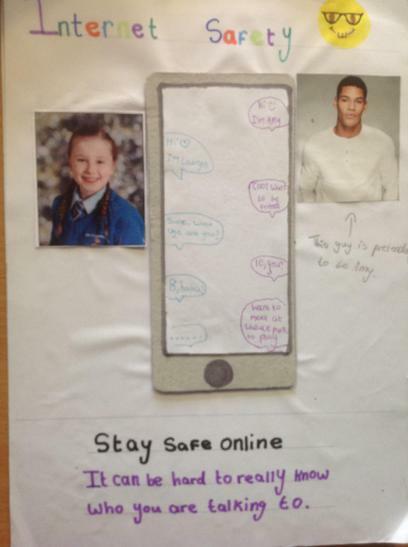 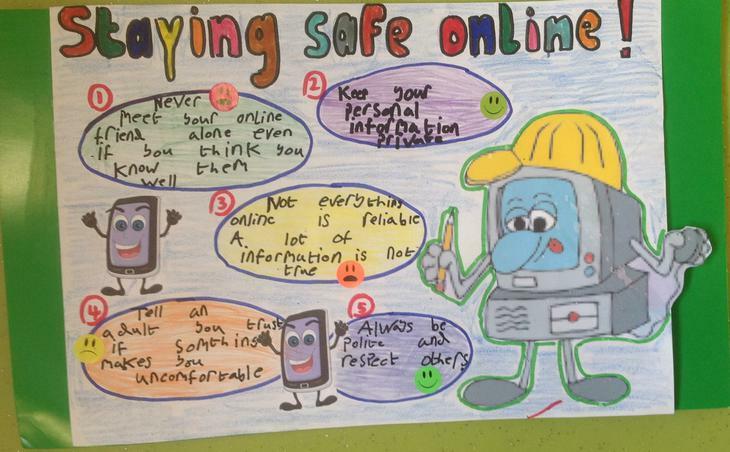 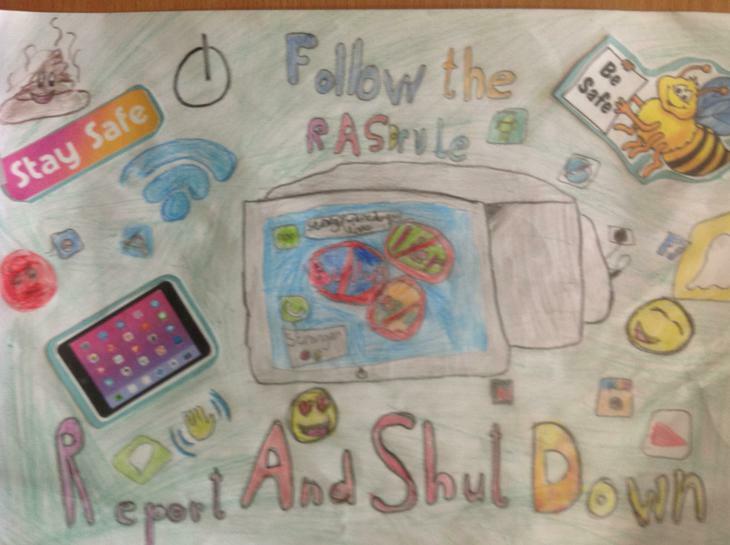 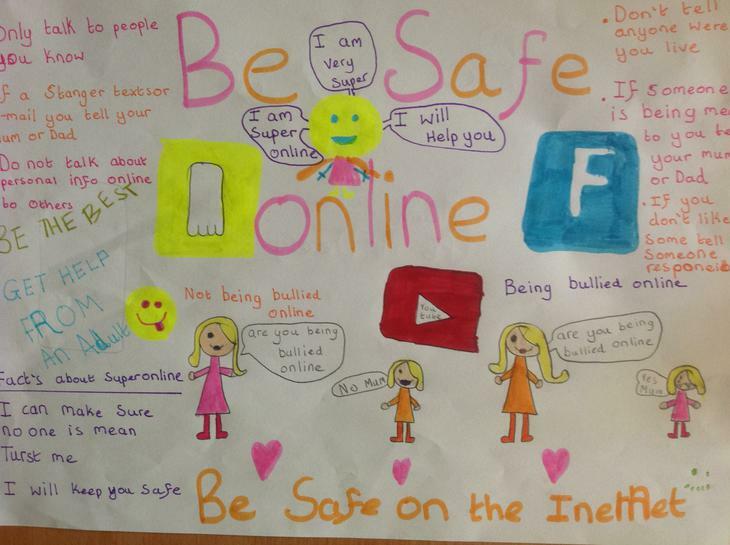 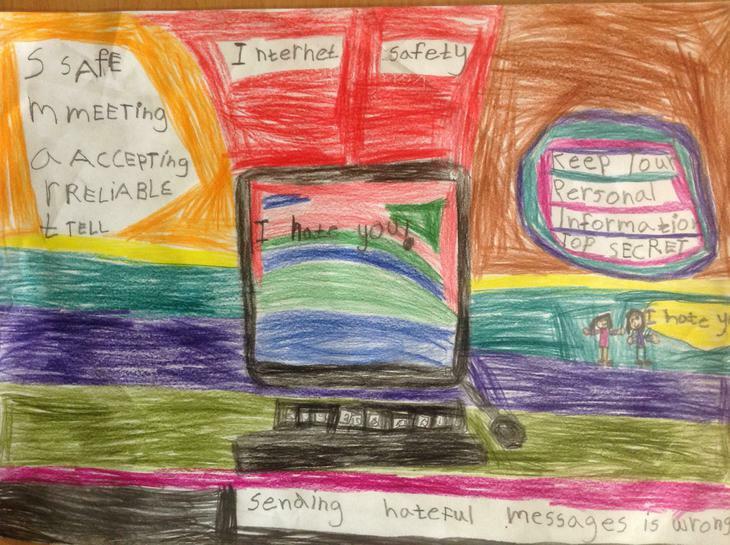 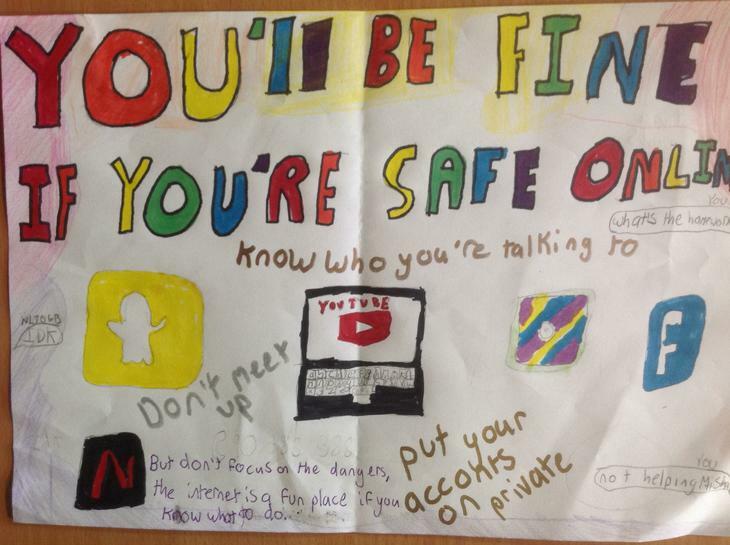 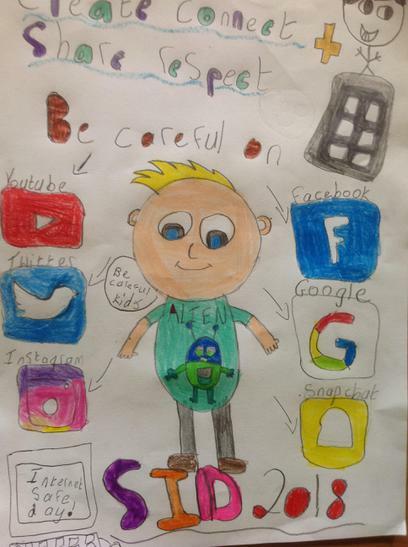 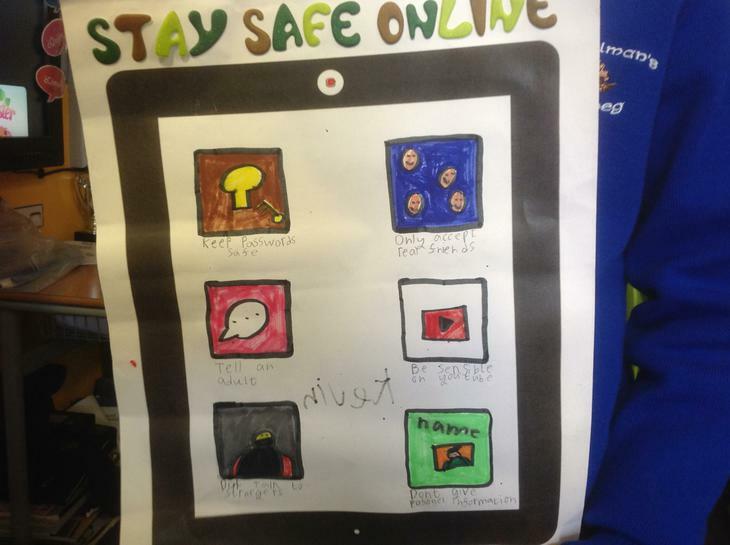 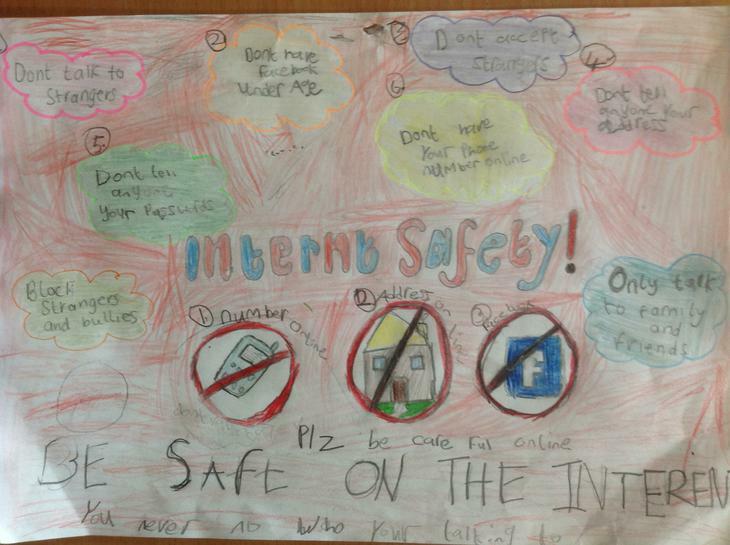 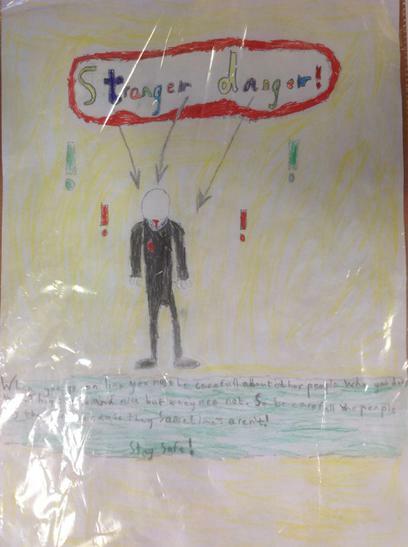 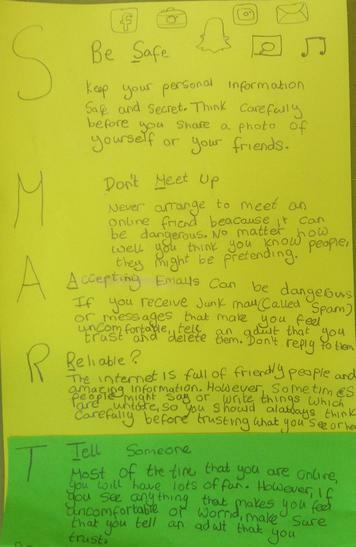 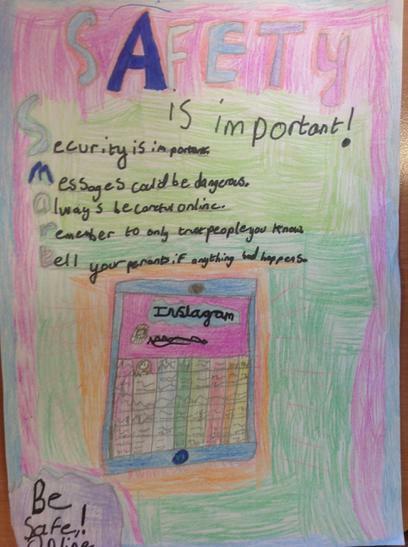 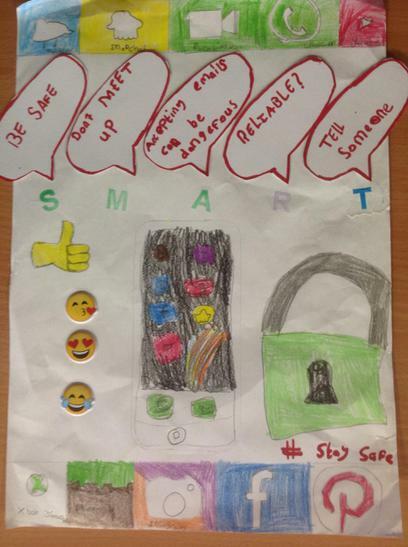 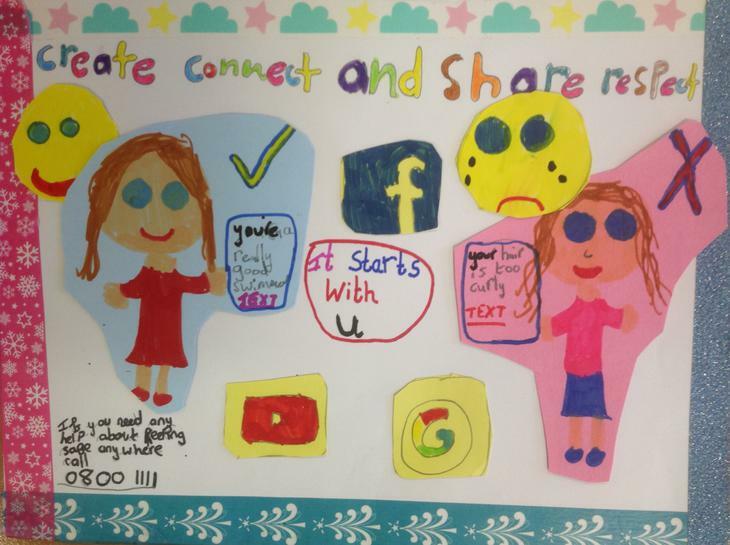 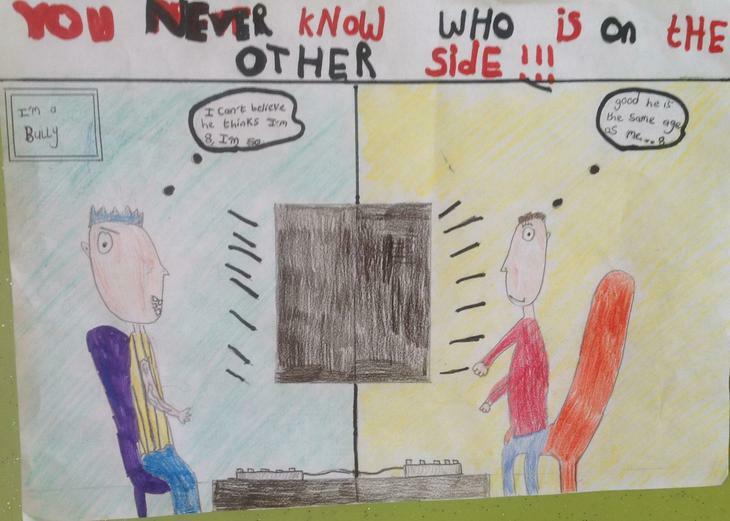 Internet Safety Video - Mr Deery's class Our Primary sevens mdae this internet Safety video last year. 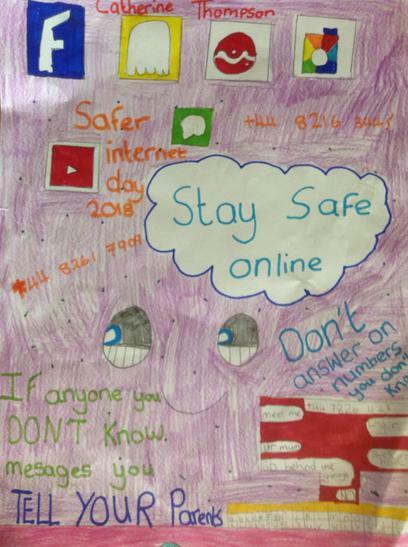 Some of the posters that were handed in last year.